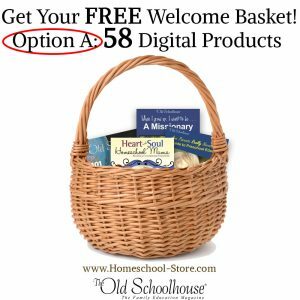 60 Free E-Books and Other Resources in the Welcome Basket! 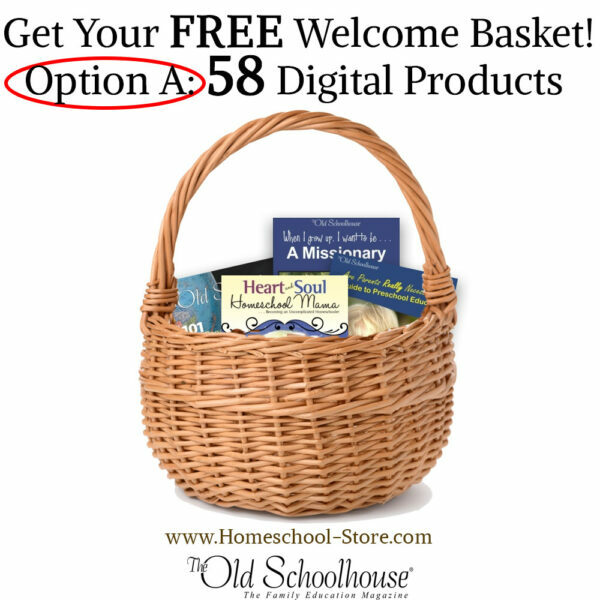 Thank you for registering for a FREE Homeschool Welcome Basket! 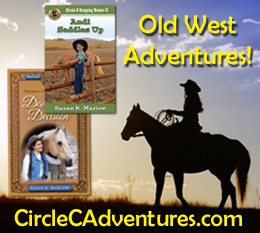 We hope you will enjoy these freebies for years to come. 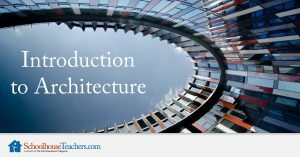 IN ADDITION TO ALL 58 E-BOOKS BELOW, we are now offering Introduction to Architecture from SchoolhouseTeachers.com that brings your student elements of architecture, as well as studies of various structures including skyscrapers, bridges, castles, and more. Your student will learn about assorted aspects of each structure, including the point in history when it was built, its function, the architects, and the basic science behind its stability. 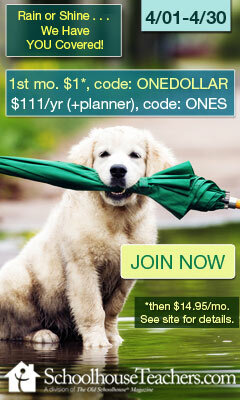 The course includes reading assignments, videos, map activities, and hands-on activities. 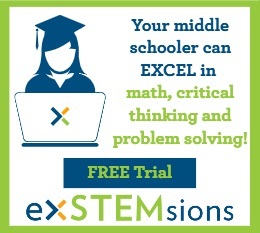 See this and more than 400 other classes at SchoolhouseTeachers.com. 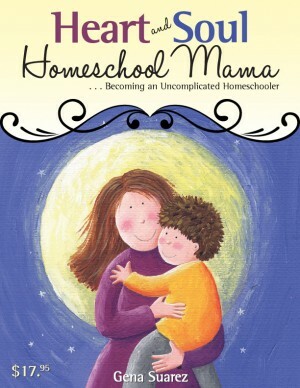 At SchoolhouseTeachers.com, our mission is to equip families worldwide with high-quality, self-paced homeschool resources grounded in a Biblical worldview. As the curriculum site of The Old Schoolhouse® Magazine, we oﬀer your family 400+ classes for students in preschool through high school. We know that every homeschool family is unique. 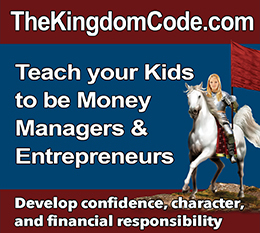 Some of you know exactly what you want to teach and when, but if you are unsure what to teach when, this resource is for you. 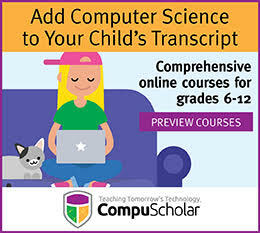 Our Scope & Sequence resource will show you the academic goals traditionally held for each grade level and where to find that information on SchoolhouseTeachers.com as well as areas where you may wish to supplement. WeE-Book™: Are Parents Really Necessary? WeE-Book™: Will They Ever Get It? 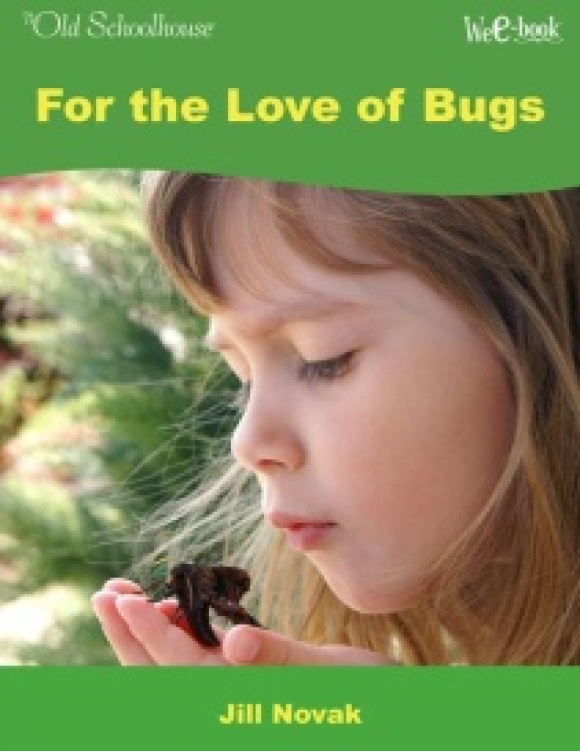 eBook: Creating a Rich Environment and a Fun Place to Learn for Preschoolers! eBook: Is Public School an Option? E-Pamphlet: What About Public School? 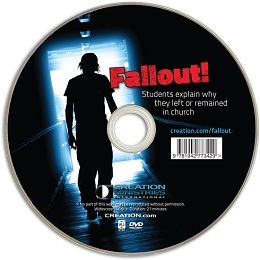 eBook: Public School System: Lovers or Haters of God? 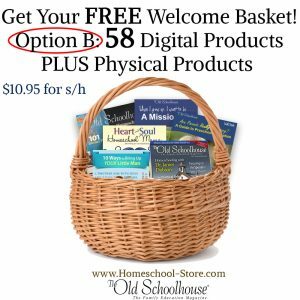 Plus other homeschooling and/or state-related information, goodies, and resources. 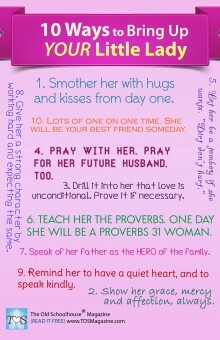 I’m excited to start homeschooling my daughter! !